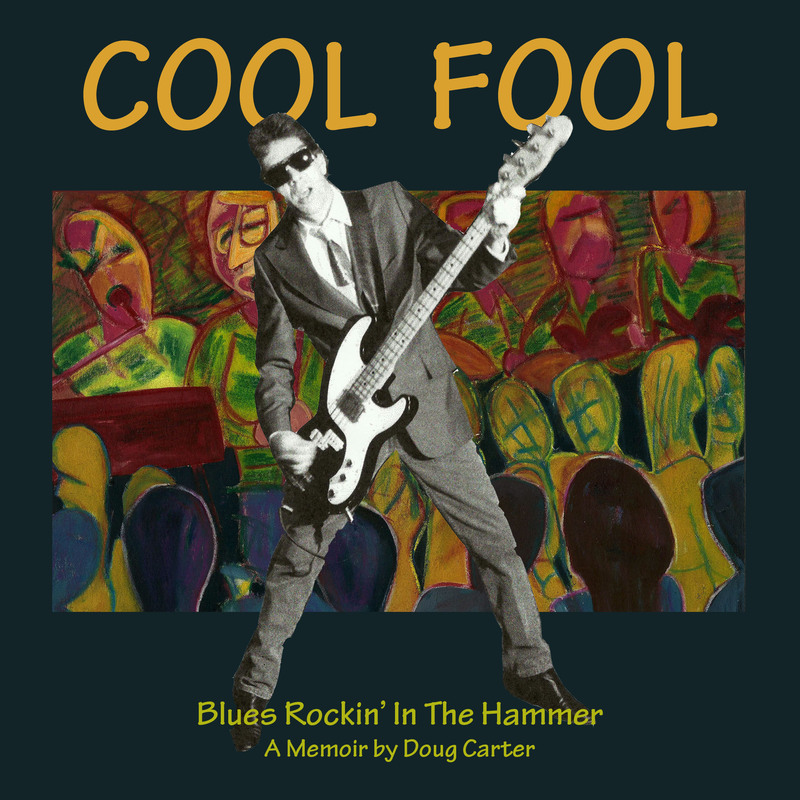 I loved the book, ‘ Cool Fool – Blues Rockin’ In The Hammer ‘! As a veteran on the club scene across Canada through the1980’s, as founding member of Fort Erie based ‘ The Meteors ‘ , and as a lifetime student of the blues and Ammericana, your book took me on a journey, strangely familiar ( the 45 rpm records, working the blues/rock highway, , the best and worst gigs of my life…), yet with a fresh insight into the Hammer’s vibrant blues and rock scene, especially King Biscuit Boy’, who was an influence on us all, and me as a harp player, singer and songwriter. As a reference, this book is a must have for me, ( sounds like a sale eh? ). Anyway. Thank you for sharing your memoirs, and, seriously, I do want to place an order for a copy.